Despite the news about Tesco Direct, there seems to be more bargains than before, and we have already spotted some impressive deals in the Baby and Toddler Holiday Shop. There’s most things you need HERE for when you plan to go away with your little one. There’s over 50 products showing in this category, which includes strollers, car seats, travel cots and more. However, you will need to be quick, as Tesco Direct does close down on July 9th. Below we have featured some of our best picks from the Baby and Toddler Holiday Shop. 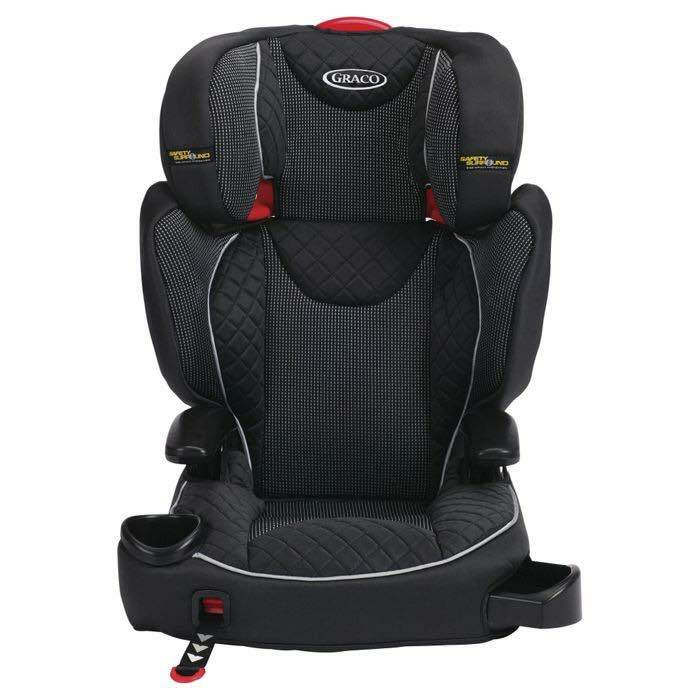 One of the first things you’ll need when travelling with your little one is a car seat, and there’s this Graco Affix High Back Booster Car Seat without harness, Group 2-3, Stargazer, which has a £15 saving at Tesco. 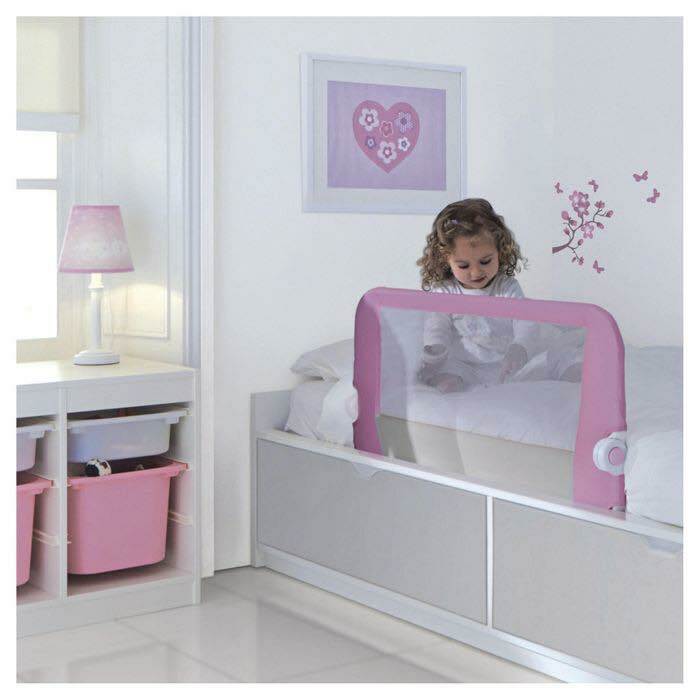 Staying in hotels can be a slight worry if you have a toddler, as there is a concern they could fall out of bed. That’s why we like this 2 for £40 Lindam Easy Fit Bed Guard offer. If you are going to stay with friends and will be spending time in their garden, or going to a holiday park, then you will want to keep your child contained, while also allowing them to enjoy the outside. 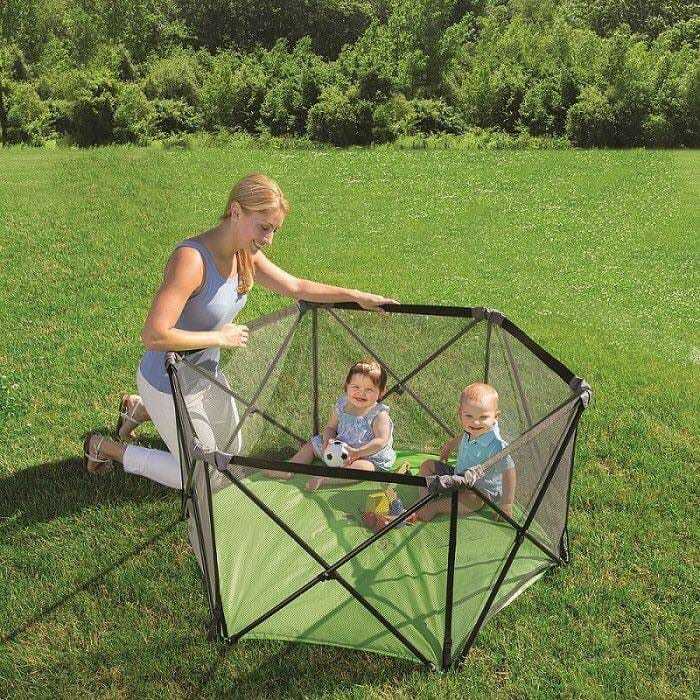 This is where the Summer Infant Pop N Play Portable Playpen comes in, as it’s compact and foldable, and so easy to take around with you. 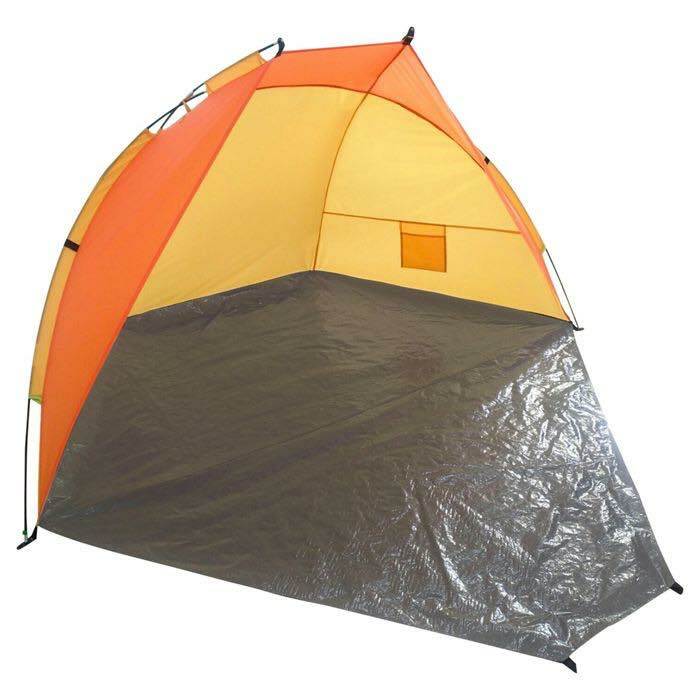 Thinking of taking your toddler to the beach, but concerned about getting too much sun, then this Tesco Beach Shelter Orange will come in handy. This is just a small taste of what’s avaibale in the Holiday Shop for babies and toddlers, but you can see more HERE.